While you’re at the spa this holiday, consider what your dog is doing. Are they sitting at home waiting for you to come home? At Your Hound, we get your pooch out and about, so that they can do the things that help them unwind in the holidays. 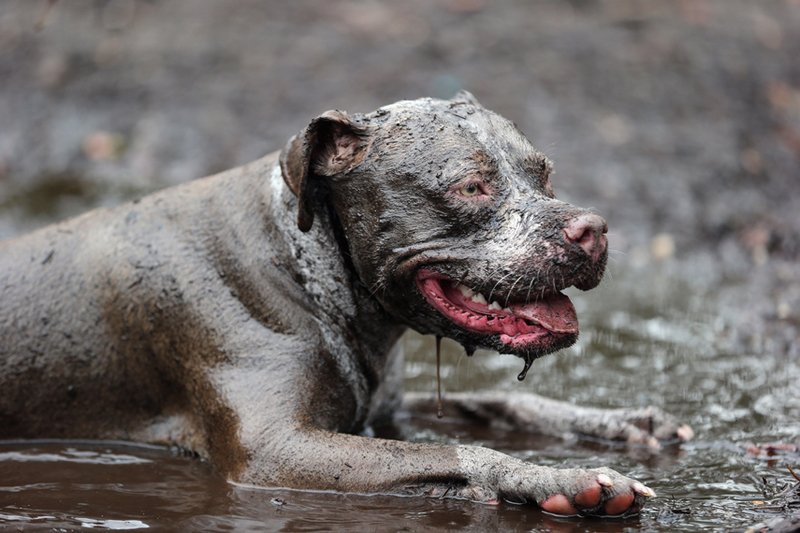 Mud does wonders for both humans and canines! Your Hound offers dog walking services that allow your pup to get a good run around, socialise and maybe even go for a swim! We take your dog to the park, along with some other pups for some much needed fun and excitement. They get to chase each other to their hearts’ content, and have an absolute blast. We have a reputation for taking great care of the dogs we walk, so rest assured your pooch is in good hands. A walking dog is a happy dog! Treat your dog this summer, BOOK US for a walk today! Keep up to date with our amazing adventures! Have a look at what some of our current dogs get up to at the park, in this post. Check out more with a different pack here. 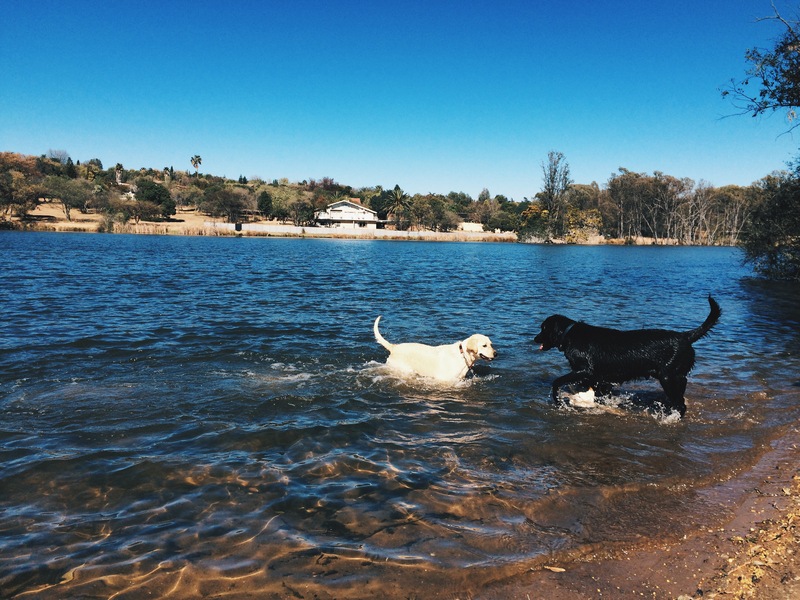 This entry was posted in Information and tagged #YourHound_SA, animals, city streets, Dog Pack, entertainment, exercise, fit, fun, happy, Happy Dogs, healthy, Joburg streets, Johannesburg, love, park, Pets, Socializing, Sunny Johannesburg. Bookmark the permalink.